I was on a quest for some raw-vegan recipes that my husband would actually eat. That’s the tricky part. 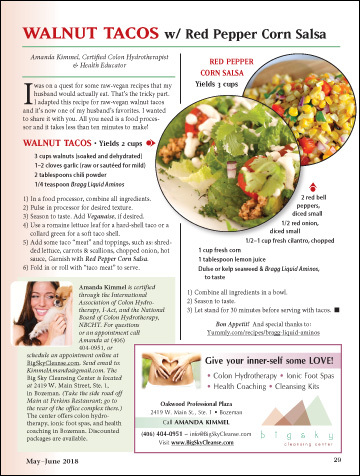 I adapted this recipe for raw-vegan walnut tacos and it’s now one of my husband’s favorites. I wanted to share it with you. All you need is a food processor and it takes less than ten minutes to make!